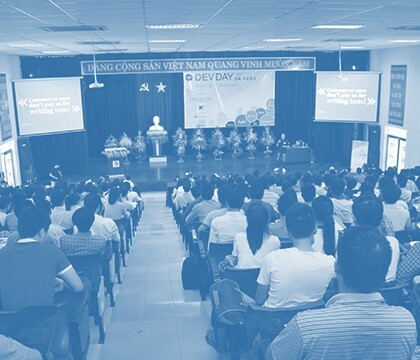 DEVDAY DA NANG 2016 is an open & interactive conference only for IT community, where we move toward practical knowledge and experience from Vietnamese & international experts. Everyone wants to become successful – but what does it mean to be successful? How “being successful” is qualified? In this speech I give you some hints and thoughts about the way to become a ‘Certified Successful Person’! 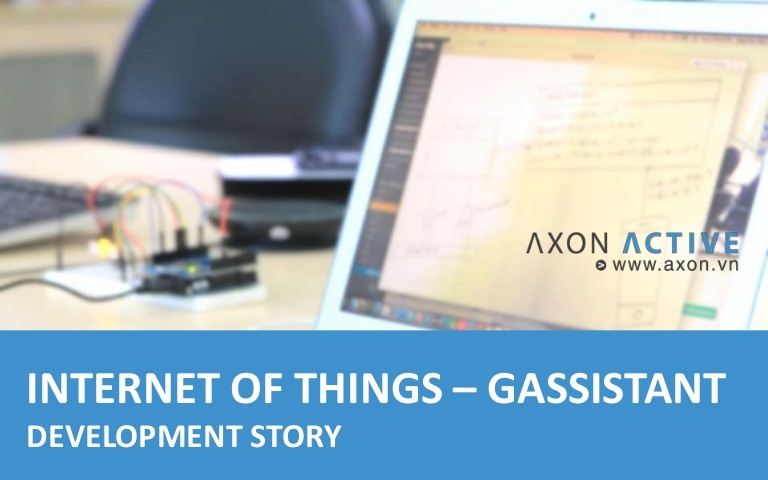 IoT is no longer a trend of the future but has grown quite strongly in the present time. You may have heard about Web Components but aren’t really sure what exactly it is and why you should care about it? If so, this session is for you. In my speech, I’m going to help you understand the concept of Web Components – why Google believes that it will be the future of Web Development. I will also provide a guideline for using Polymer – the library is designed to make it easier and faster for developers to create great, reusable components for the web modern. This topic is dedicated to fresh graduates and students. Technology has changed the way we live. In the past few , you’ve probably heard of cloud computing, cloud services. This is a fast-growing trend and will change the way of learning, working and recreation. Topic will talk about cloud services, trends and opportunities for you as a student, freelancer or IT companies in this general trend. Most software companies looking for specific personalities from their job applicants . But what are they really looking for? What are they expecting from the CVs or during the interview? What questions do they ask during interview and what answers are they waiting for? 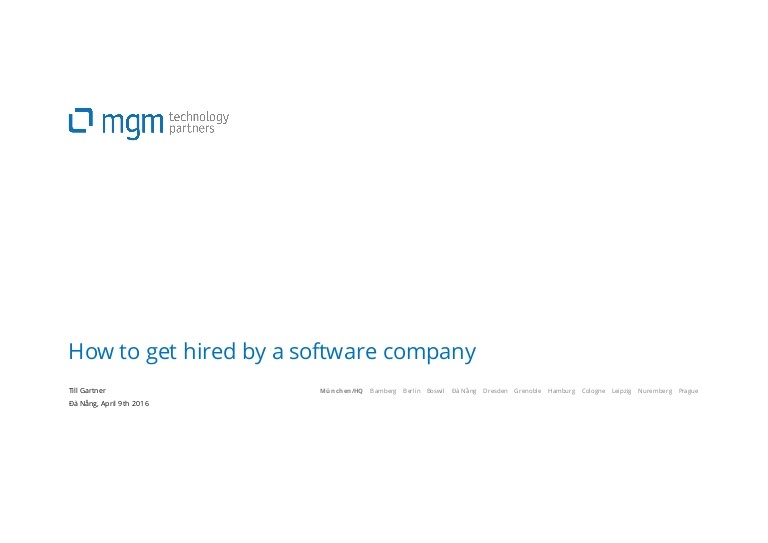 This topic will give job seekers an insightful point of view at MGM technology partners as an example and some sample questions used in the interview. 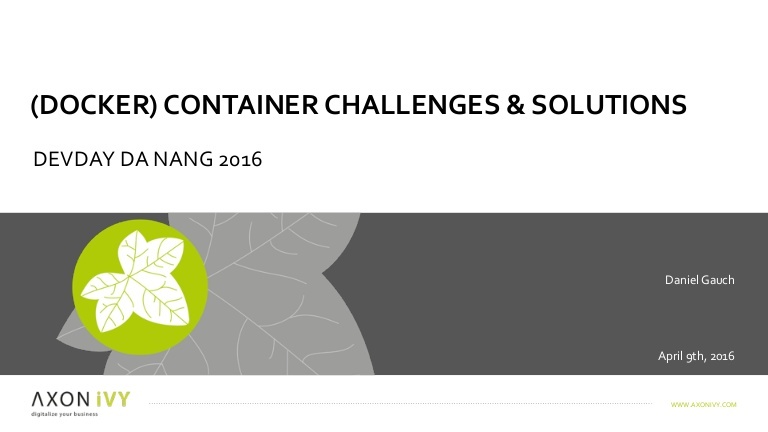 Looking at some of the major challenges you’re facing while using containers in real-world project. How to scale? Where is the database? How to handle state? How to interconnect containers and how to resolve their addresses? This session will give you some of the common pitfalls of using containers and how to overcome those. 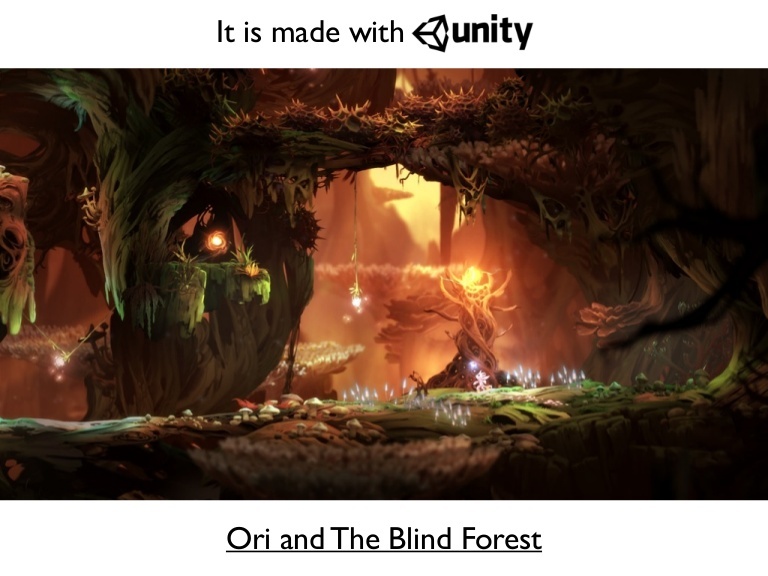 This talk give you an overview of Unity and how you could cut corners to create amazing cross-platform 2D,3D games by leveraging pre-built Unity Assets. 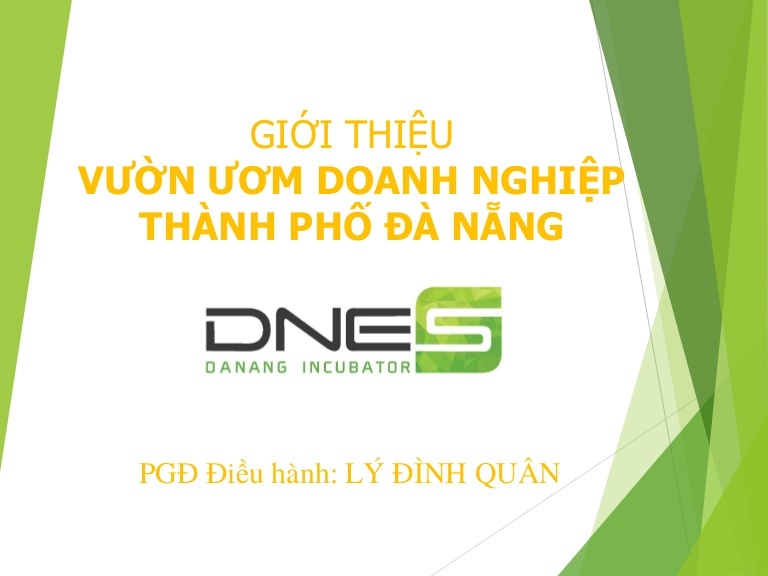 For the last 2 years, Danang council has put a lot of effort in building up and enlarging the eco-system for startups, with numerous activities which have proven effectiveness at the early stage. The city has attracted high quality startups across industries. The opportunity for young adults and students, especially in technology industry is arising. Join us in this session to find out more about program, supportive policies and update about upcoming events for startups. We all focus on the code while working with software. Everyday we produce a lot of lines, but what is necessary to build an amazing product? Is developing and completing the requirements enough? How can we deliver the product on time? How do we build a productive and motivated team? 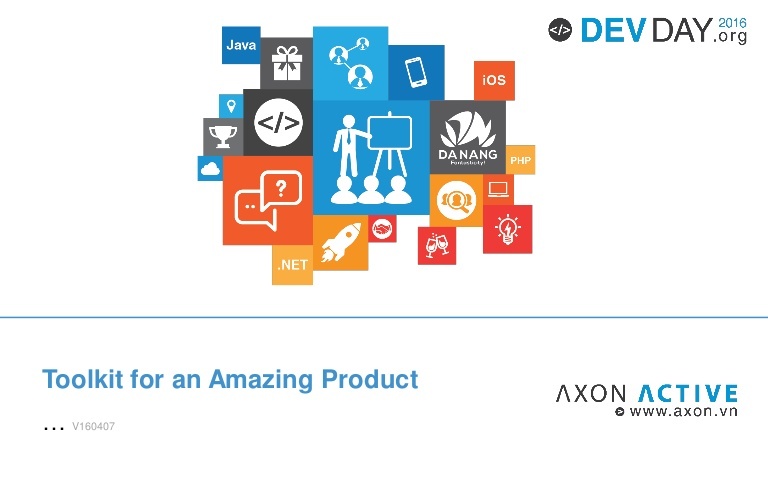 This session will provide some tools that can help the development team to build an amazing and successful product and to keep up with the deadline. 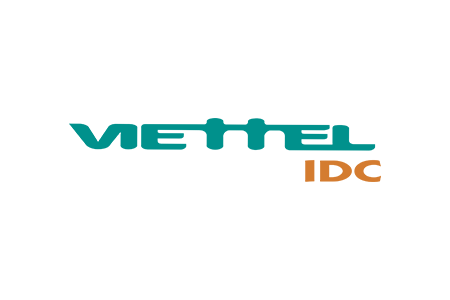 For improving productive and quality in software development, I have researched and development some automation tools. 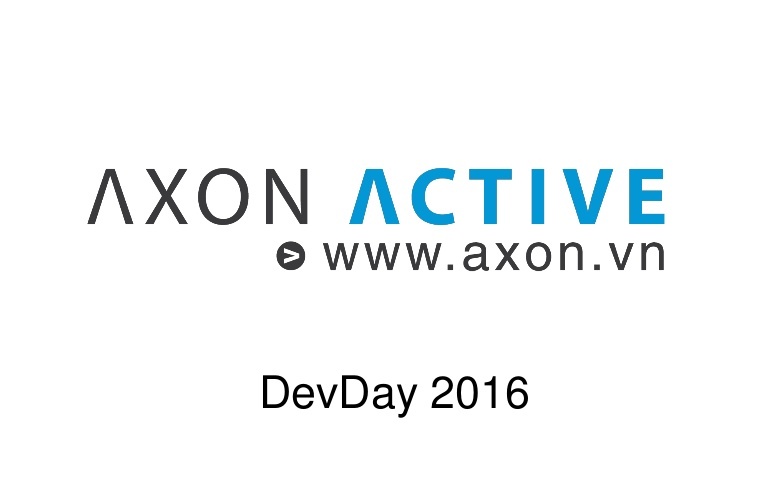 Last year, I introduced automation testing in DevDay. 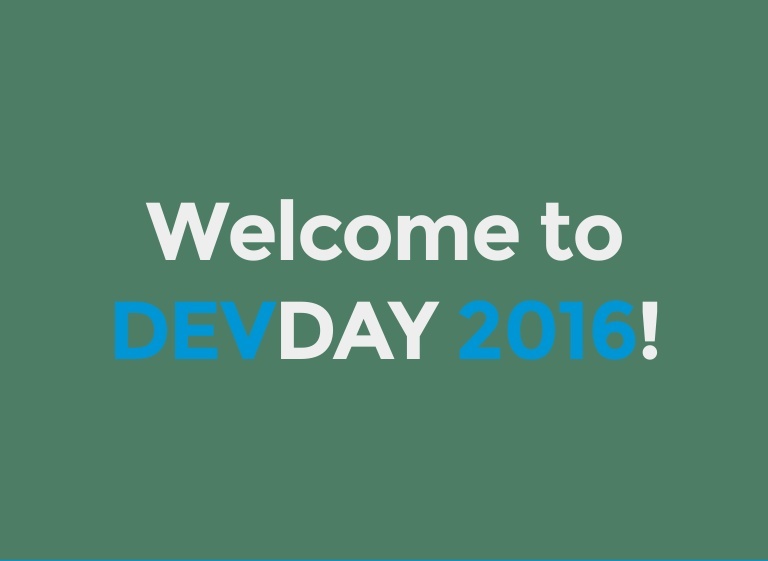 This year I will introduce about automation development and I hope that it is useful for all of you. This presentation will give you key tips to build a long-term working group. In our time, games are no longer just for entertainment, it’s a real bombing industry. If gamers are willing to invest their time and money in those leaderboards, they want security for their investment. They would not want to be kicked out by hackers who don’t spend time or money to play. That is why it’s crucial for game producers to take the matter of security more serious, in order to keep their customers in the game longer. 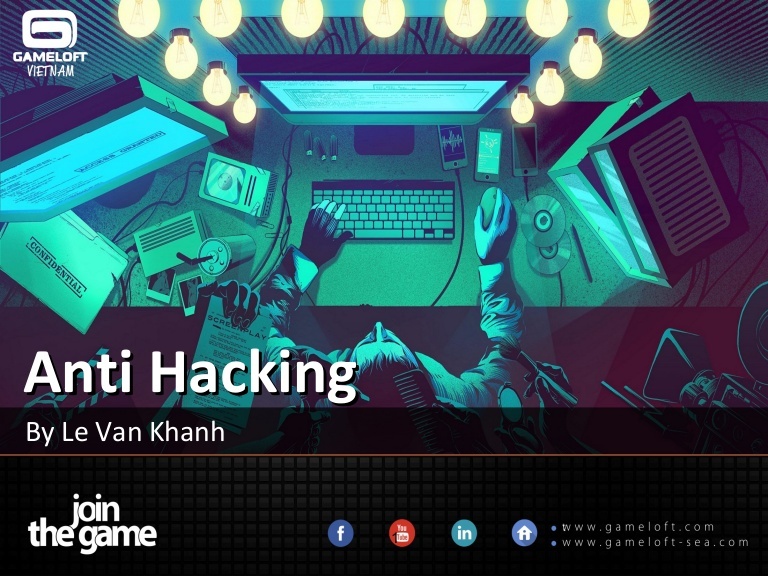 Come and join us to discover advanced techniques to protect your game from hacking. 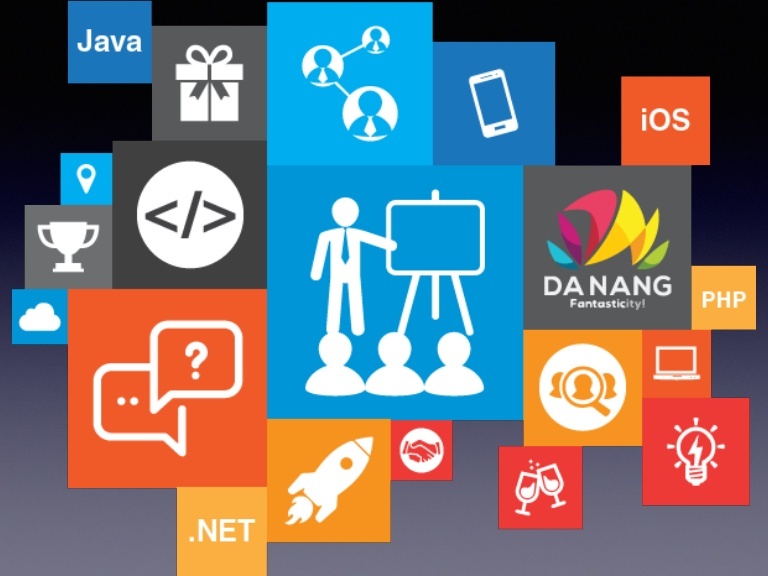 Topic presents a big picture of the development and labour demand of Danang software industry in 2015, accodring to iViettech’s research which has been implemented from 2014 on the demand of workforce in the city software Industry. The presentation will provide an analysis of labour needs and the essential skill requirements, as well as give out recommendations to students on must-have knowledge and experience in order to achieve the greatest success in their career paths. Let’s take a look at the journey of a piece of code, from the developer’s workbench to the hand of our users. What adventures and challenges do we have to master to succeed in fast, frequent and stable releases? How does this influence our team and company culture? World technology is developing very quickly. Things that seem to be fictional 10 years ago has been brought to reality. New technology has been invented, signaling for the start of new era. 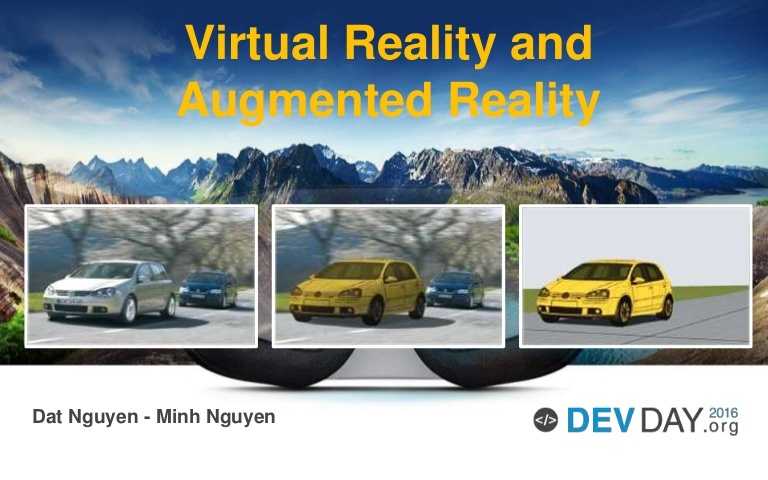 Best examples are Augmented Reality and Virtual Reality. Augmented Reality is a mixture of virtual reality and real life. Virtual Reality helps create virtual environments, virtual world where users can interact. What are these technology exactly? Let’s find out together. Employability of our students is a matter of concern. The session is going to answer questions: What is weakness of education in IT? 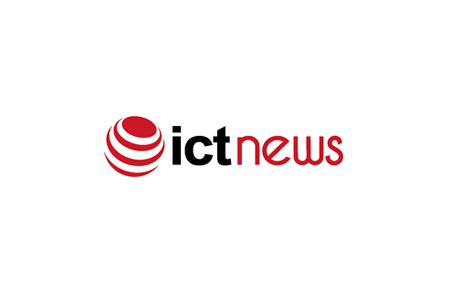 How to bridge the gap between IT education and industry? Open Space is an open conference where you can come along and join with your own topic of discussion or any questions of your concern. The guidelines of an open space will be explained to you at the beginning of the session. OpenStack is an open source cloud computing platform providing infrastructure as a service (IaaS). 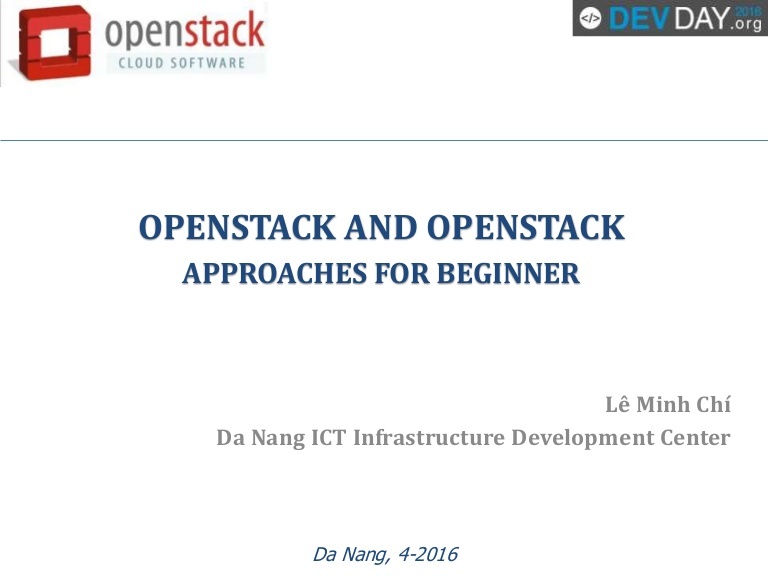 The presentation will encapsulate the contents of OpenStack, amplified by practical demo and simple but effective guidelines to access OpenStack. 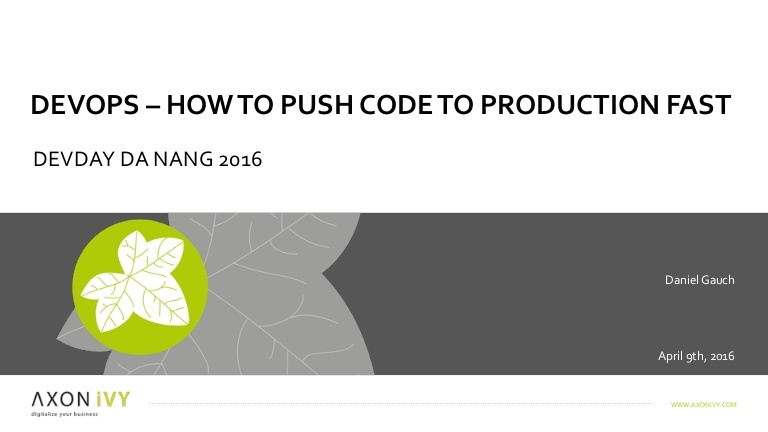 This is an extension of “Refactoring – code optimization” – a topic shared in DevDay 2015. This year, the presentation will focus on a more advanced topic but it is shown simply to help you optimize, restructure code, refactore better system thereby ensure easy software expanded, management and maintenance. That is the standard design in software programming. Maybe you’ve heard it with the word “Design Pattern”. Join us to learn and share. This is a sharing session about hand-on experience and what a new graduate should and shall be well prepared to gain success in either job-seeking, or reaching short term and long term career objectives. Having a great product is only half the equation. For a startup or any company to survive you must get in front of the right customers at the right time. In this talk we will give you insights of proven marketing methods to reach your ideal customers in 2016! This presentation will cover how we can use analytic data for design insights. Web analytic can provide key information on where your customers are struggling when using your site or app. By knowing where the problem is, we can make strategic design decisions that can greatly improve your customer’s user experience and ultimately impact the success of your business. The Scrum framework only provides the structure and how a team should work. Is adapting Scrum enough for a team to succeed? There are situations when things just don’t sound logical and disagreement to requirements arise outside the meeting room. In this session, we will learn some examples of tools, which can help us to avoid misunderstandings and disable the 20/80 syndrome in meetings. Why do programmers hate writing Unit Tests? One big reason is object dependency. An object under testing may have dependencies on other complex objects, which might not have been implemented or been complicated when invoking. 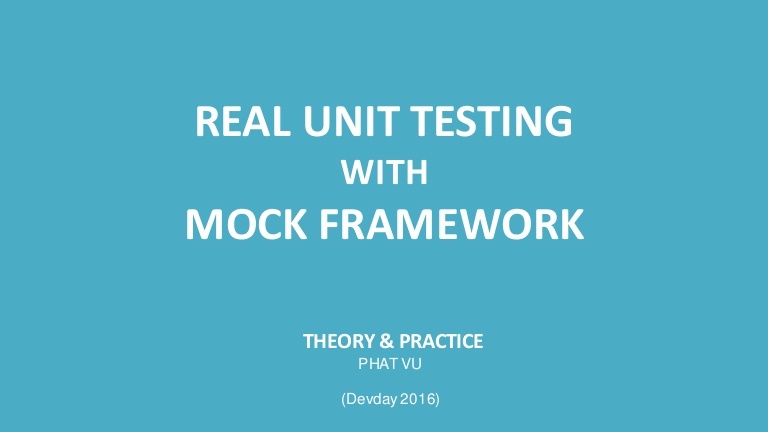 Join the session refresh your thinking about Unit Testing and overview of mocking framework, as well as learn some practice/gotcha to write a real Unit Test, how to isolate the behavior of the object you want to test, how to simulate the behavior of the dependencies. Is “Follow your passion and success will follow you” a right advice? Is it smart for young adults to live up this spirit? This session will give you some guidance in identifying the passion traps and developing your skills to keep your career on the right path. Chi takes responsibilities for the operation of IT systems in the data center included hosting system, virtualization, cloud computing and information security. He has 5 years experience in the field of management, system operating and information security. 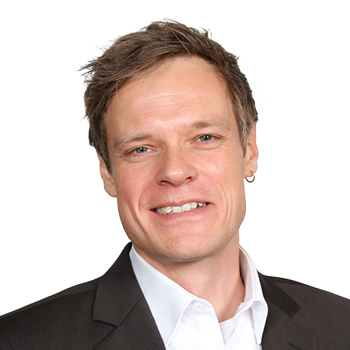 Christoph grew up in Cologne, Germany where he obtained his MBA in Economics and Marketing. 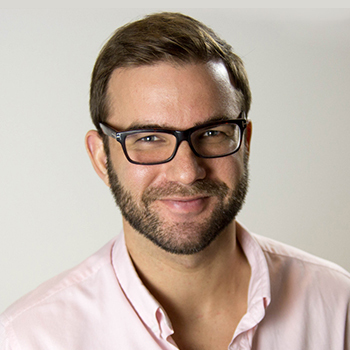 Christoph started his carreer with McKinsey & Company in CRM Marketing in Cologne, Germany. 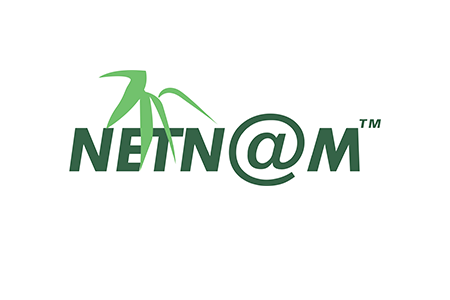 In 2012 Christoph took a position as Head of strategic Marketing for Rocket Internet in Vietnam. 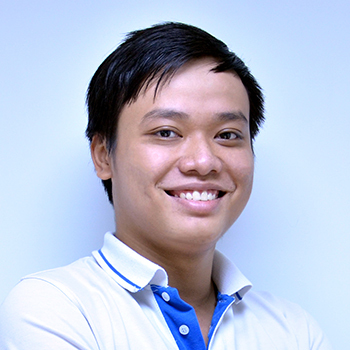 2 years later he founded his own startup, which is active in 5 countries in South East Asia. Christoph is now acting CEO of Oizoioi and PricePony. 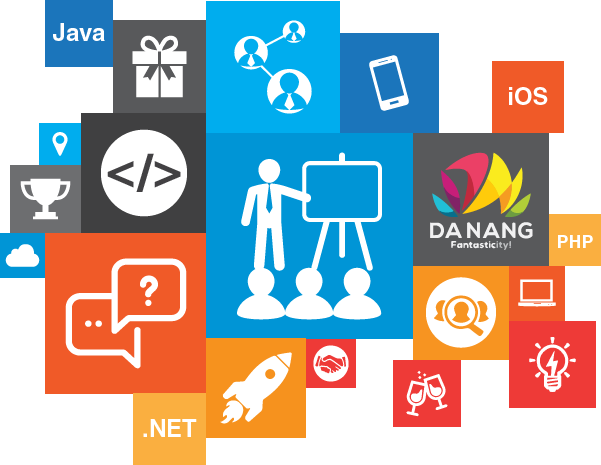 Daniel Gauch has been working in software development for more than 20 years as a developer, consultant, architect, agile coach and in various management positions. 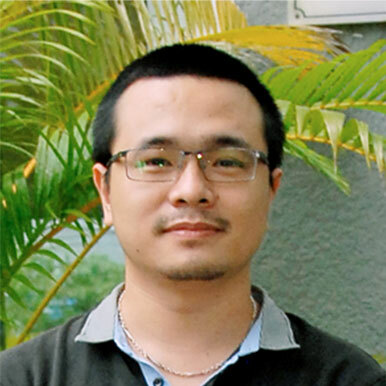 He has worked with several Agile software development teams in Switzerland and also in Vietnam for the last 6 years. He dedicates his passion to be part of a team and to create awesome products. 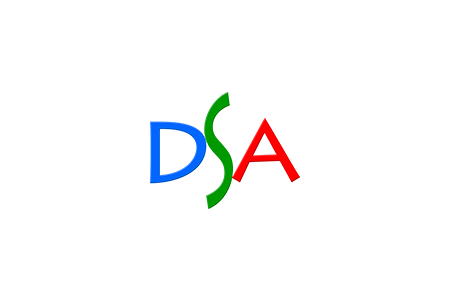 Dat is a software developer who specializes in Web-based, bac-kend service, mobile development with 5 years experiences in the full life-cycle of software development. He has an incredibly passion in new technologies such as Virtual Reality and Augmented Reality. He has spent most of his free time on these for years. 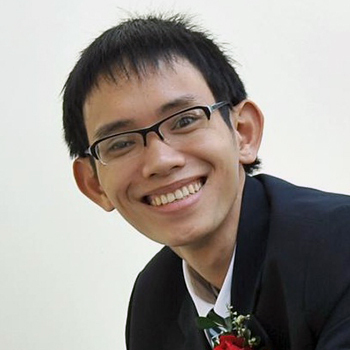 Khanh Le is the leader of Android development team at Gameloft Danang. 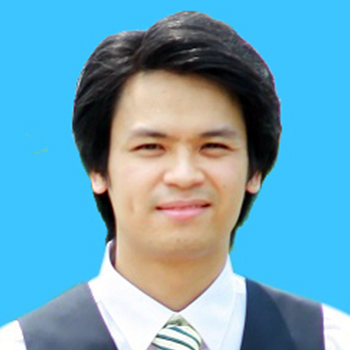 He has six-year experience in software and game development. With the broad expertise in many fields, including 3D programing, simulation, reconstruction, database, network, security, etc. 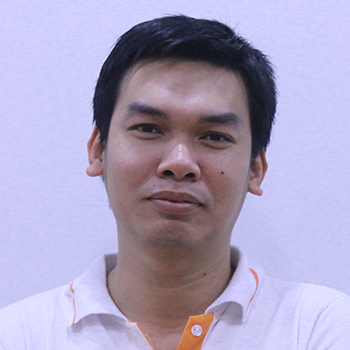 he has been assigned as the main technical advisor at Gameloft Danang. 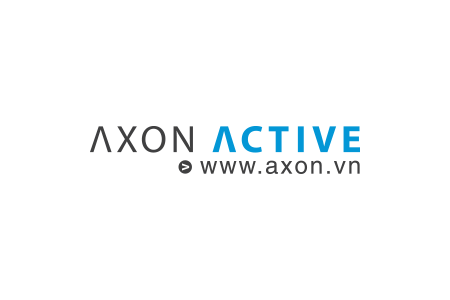 Lien Vo is Head of Department at Axon Active Vietnam. She used to be a Scrum Master in Agile model and one of those brought tester into the SCRUM team structure to improve product quality. In addition to managing responsibility, she is also a member of the company IoT engineers. From a user’s perspective, she has proposed ideas to bring the research closer to possibility. Markus Baur grew up in Berne, Switzerland where he obtained his federal diploma in computer science economy. 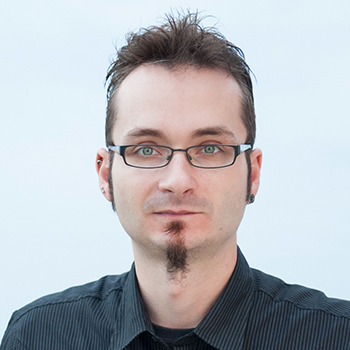 Markus started his professional career in 1989 as a Software Engineer. He was then promoted to Project Manager and SW-Development department manager in a Swiss Bank. 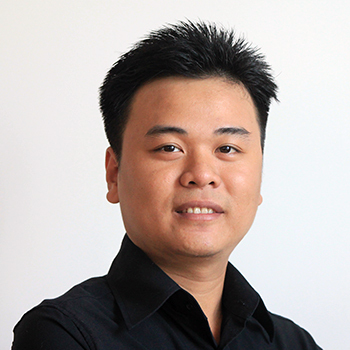 He founded and managed his own IT consultancy company in Switzerland for several years before he moved to Vietnam and founded Axon Active in 2008. 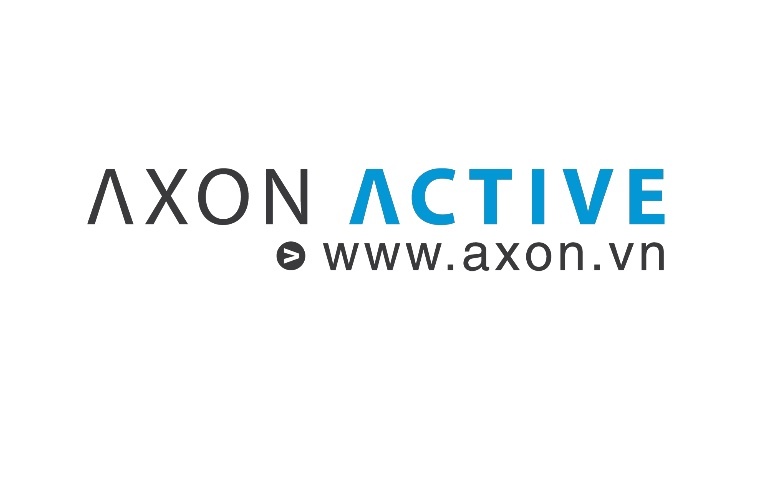 Markus is now the CEO of Axon Active Vietnam. 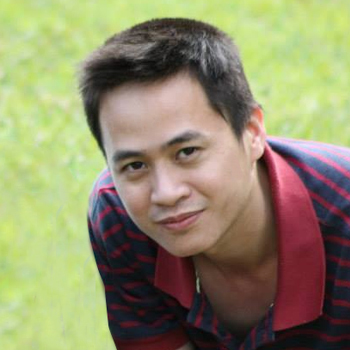 Phat Vu is a Scrum master at Axon Active Vietnam with more than 5 year experience in the software industry. 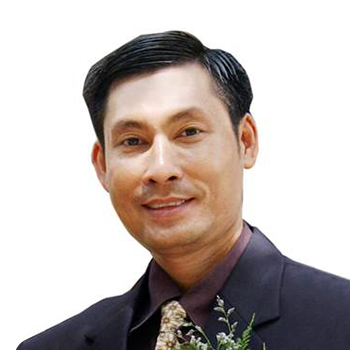 He is expert in software testing which a goal of developing the high-quality and high speed software. 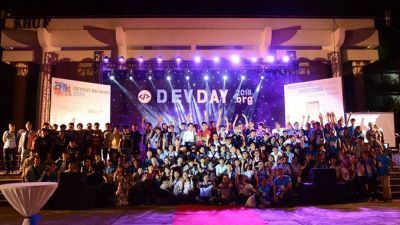 Working in an Agile team, Phat put a lot of effort in applying new learning, field experience to improve his team efficiency, and encourage them to write high quality code, which could be easily tested and maintained. 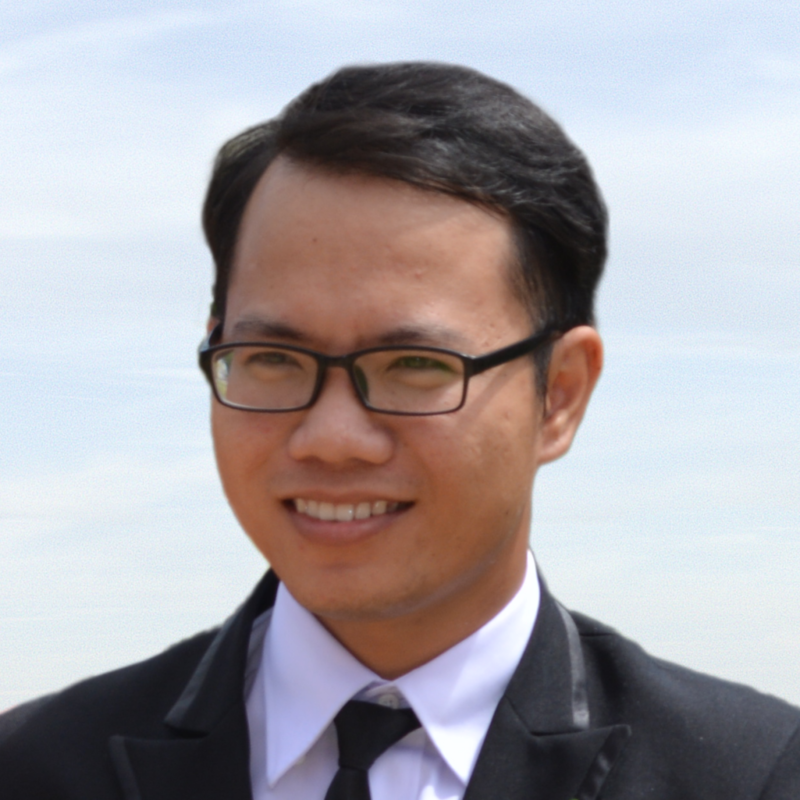 Phi Tuan has 8 years of experience working in the field of programming, networking, system. 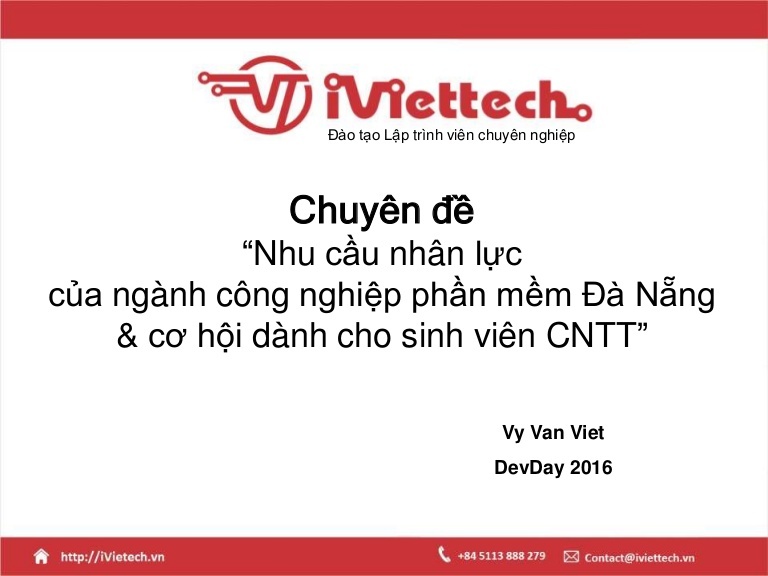 He is currently the Deputy director of the Centre and in charge of construction, development of services based on cloud computing at the Center for VAS – Company Viettel IDC. 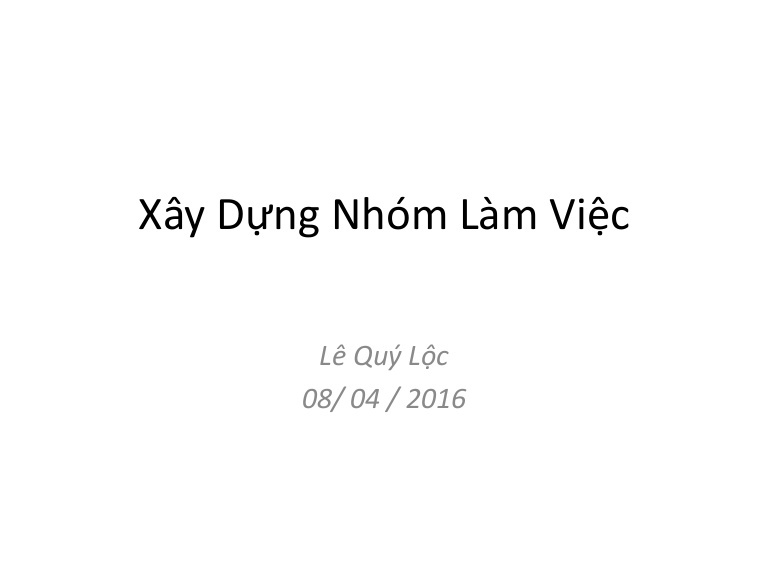 Quan Ly is a business man with more than fiffteen-year experience in business management. He used to work in several foreign companies and National Petroleum Group as management specialist. He spent 10 year time doing management at SQ Fire Prevention before became the CEO of the company. 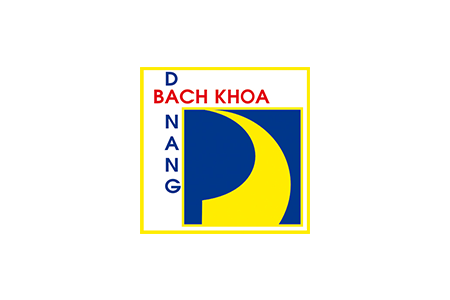 Since 2014, he started to invest more of his time and energy into connecting and developing the business network in Danang. 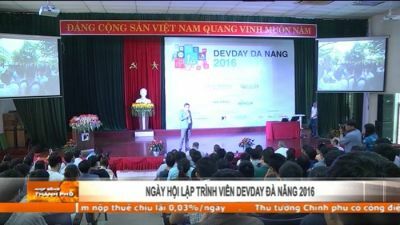 He was assigned as the Vice President of Danang Association of Small and Medium Enterprises and Director of DATADC before being appointed to Managing Director of Danang Startup Association. Sakura is a seasoned User Experience Designer with over 10 years experience building digital products for brands including Mercedes-Benz, Citi Bank, AT&T and Dell. She has lead numerous UX teams and worked on a variety of projects from full enterprise redesigns, eComm optimization, cross platform campaigns to functional native apps. 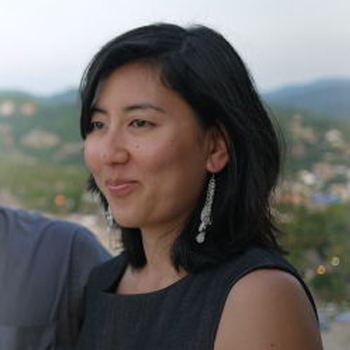 She most recently co-founded Code Engine Studio in 2014. 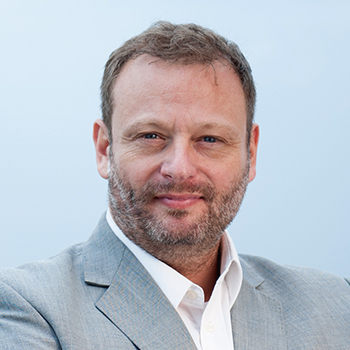 Sebastian Sussmann has years of experience in IT outsourcing and software development as a result of his long time working in Europe before reallocating in Vietnam and worked as CIO at Axon Active Vietnam. He has performed various roles in Scrum, such as Scrum master and Product owner during his time working with different development teams, in both provider and client companies. 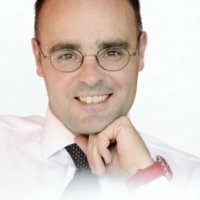 He is also ans expert in building and coaching Scrum teams. Many universities and enterprises have invited him to teach about Scrum process and Agile Thinking. 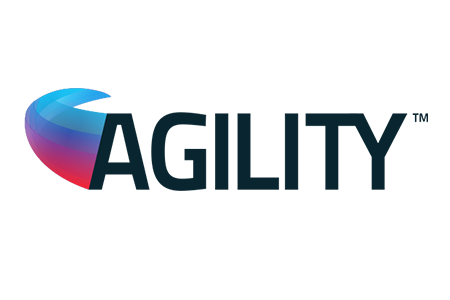 Tho is responsible for the long term technology strategy and direction of AgilityIO. Tho is instrumental to laying the technological foundation for all the projects, leading the team through latest web and mobile technologies and frameworks. He always encourages the adoption of development best practices such as test driven development and continuous integration. Till Gartner, a Mathematician by education, has been working in the IT industry for 25 years. He started a business, raised fund, grew it to 140+ people and survived a bankruptcy. Since 2001 he has been on the board of MGM technology partners. Besides driving the international business, he grew the internal recruiting organization at MGM. He has interviewed 1000+ software engineers at this position. 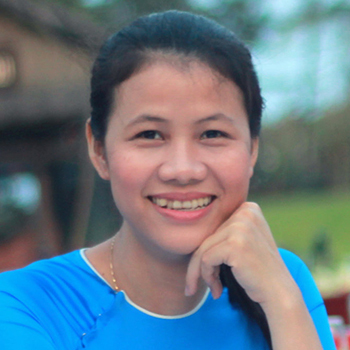 Tin has been working in IT field for more than 15 years and owns a great interest in Innovation. 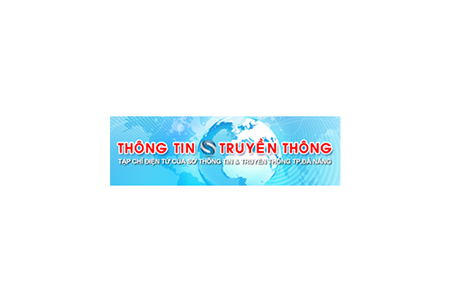 Toan Ngo has worked in the IT industry for more than 20 year. He has firm knowledge of software development and IT products. 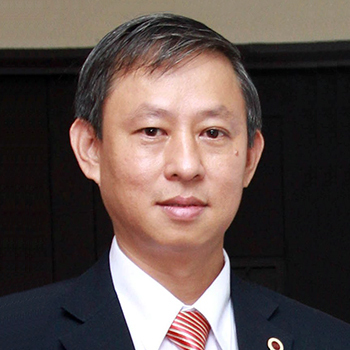 He’s now the Vice President of Global Cybersoft Vietnam (GCS), one of the largest US-based software companies with over 1,000 software engineers in Vietnam to provide IT outsourcing and consulting services to companies worldwide, which has been a company of Hitachi Consulting Corporation since 2004. 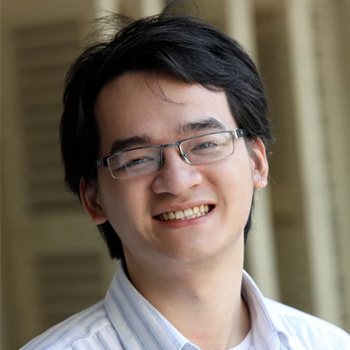 Trung Ngo is co-founder and COO of AgilityIO, a software innovation company that works with game changing startups and brands. Trung graduated from the University of California in Irvine. 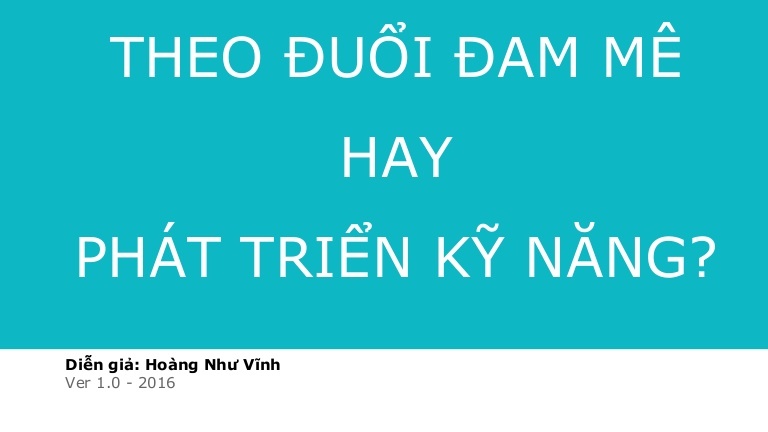 Instead of joining one of the Silicon Valley firms upon graduation, Trung took the unconventional route of returning to Vietnam to build a top quality consulting firm that focuses on delivering high value work for Silicon Valley companies. 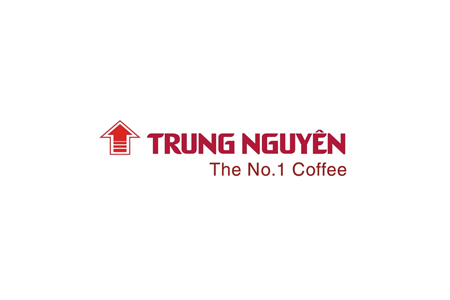 In 10 years, Trung has built the team to 150 strong, with an uncompromising focus on quality of execution and time to market. 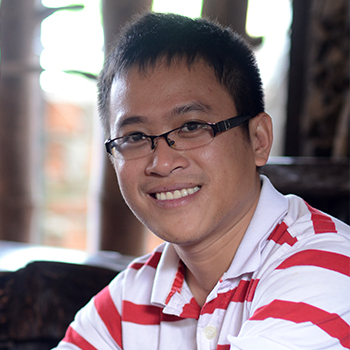 Tuan Do is a Scrum Master/Team Leader at Axon Active Vietnam. He has over 6 years working in software development. With experience gained in research, coding and coaching, he has developed and applied several effective methods to improve processes and quality in software development. 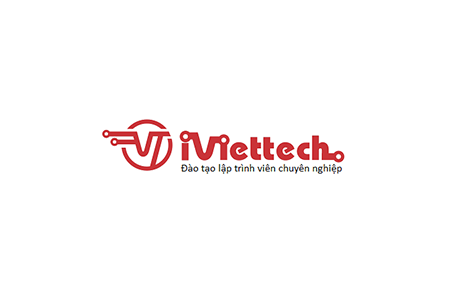 Viet Vy has 15 years of working in IT industry. 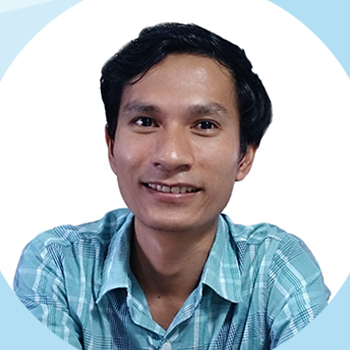 He has been appointed to many important positions in big software companies and organizations, for example: Director of Aptech Da Nang, General Director of Softech Corporation, Strategy Director of Magrabbit Vietnam and currently Director of iViettech Education. 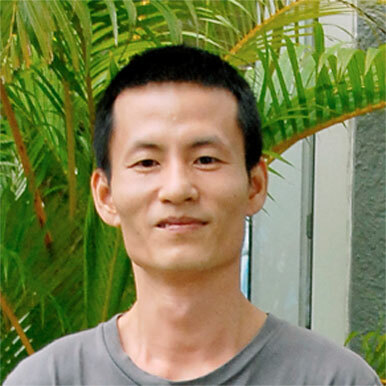 He sets a mission for himself at iViettech is sharing the knowledge, skills and experiences to students and young developers, hoping to help them find a good job in software industry. Vinh is a incredibly passionate developer. 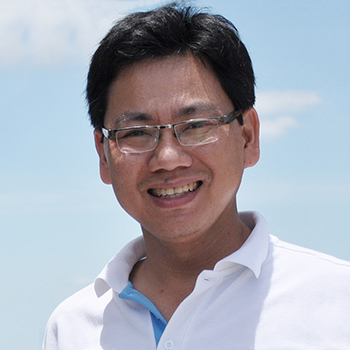 Vu Tran is a lecturer at IT faculty, Da nang University of Science and Technology and also head of Academic affairs office at VN-UK Institute for research and Executive education. He has been working in software development for more than 10 years as developer/ manager for various software companies in Japan and Australia. His research focuses on developing digital ecosystem for monitoring and optimising service reliability in intelligence transportation. Thanks to our Organizers & Sponsors! 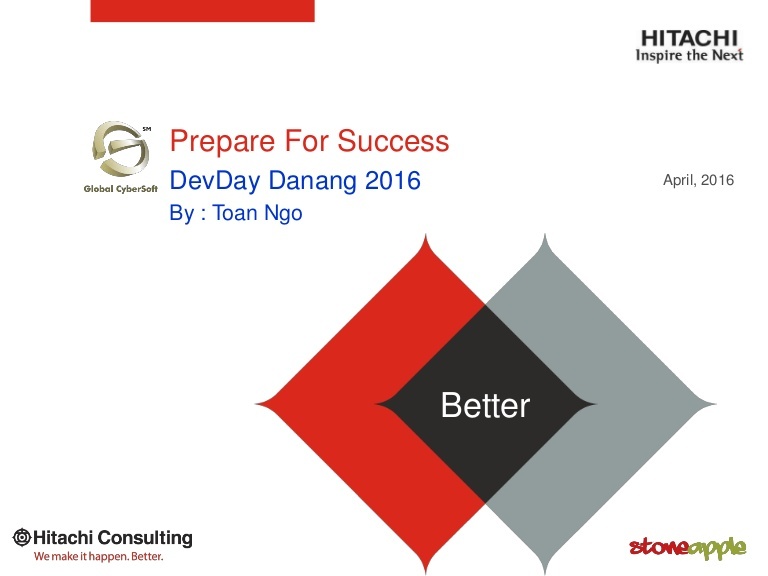 The sensation of DevDay Danang 2016 has come toward an end. Plenty of remarkable moments have been shared among 1200 participants, regardless the different backgrounds, student or teacher, junior or senior, audience or speaker. Many learnings, knowledge exchanges and discussions about technologies, vocal training and startup happened in the vibrant atmosphere of the conference. New friendships and memories were harvested during the joyful after-party, in joining with excellent music performances. The race to win “The most popular speaker” title was excitedly tight and heated up the whole party before the most waited lucky draw took place. It was not easy to say goodbye but the excitement shall last till the next event. Thank you for making memory with us! 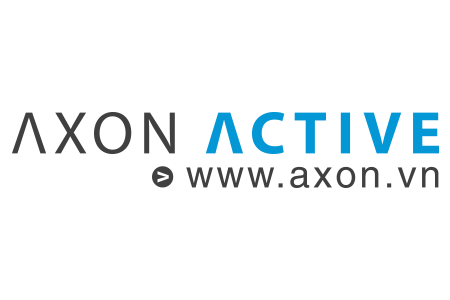 Hey friends, Axon is opening a lot job opportunities in Da Nang & HCM. Check it out. 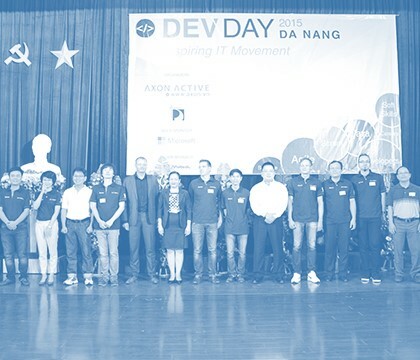 DEVDAY DA NANG © 2019 | All Rights Reserved.